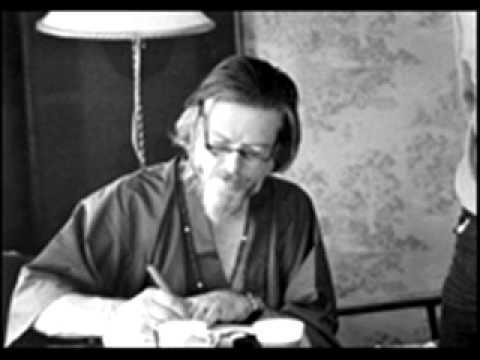 He was best known for his novels including Brave New World; for non-fiction books, such as The Doors of Perception, which recalls experiences when taking a psychedelic drug; and a wide-ranging output of essays. 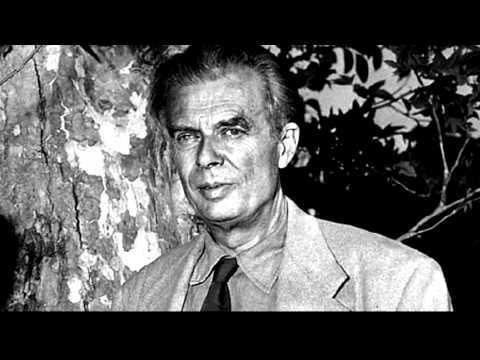 Early in his career Huxley edited the magazine Oxford Poetry and published short stories and poetry. Mid-career and later, he published travel writing, film stories, and scripts. He spent the later part of his life in the U.S., living in Los Angeles from 1937 until his death. 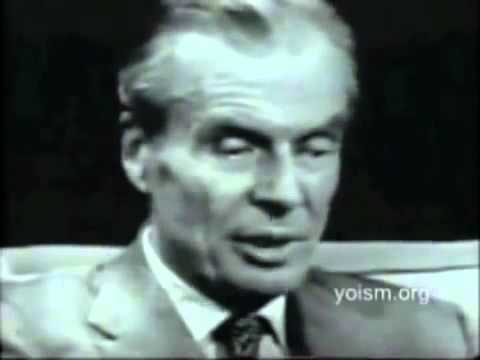 Whilst in the US Huxley was introduced to Vedanta (Upanishad-centered philosophy), meditation, and vegetarianism through the principle of ahimsa. He became a Vedantist in the circle of Hindu Swami Prabhavananda and, not long after, wrote his spiritual book The Perennial Philosophy, which discussed the teachings of renowned mystics of the world. 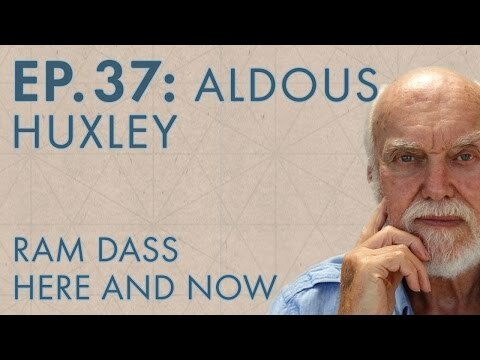 Huxley's book affirmed a sensibility that insists there are realities beyond the generally accepted "five senses" and that there is genuine meaning for humans beyond both sensual satisfactions and sentimentalities. In 1962, a year before his death, he was elected Companion of Literature by the Royal Society of Literature. 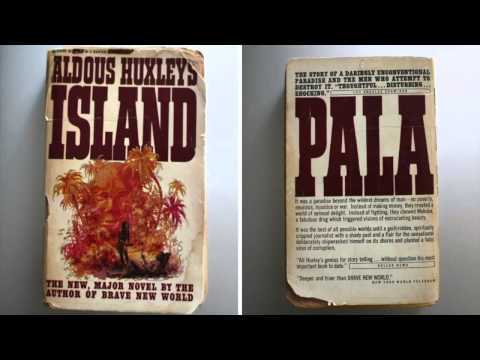 By the end of his life, Huxley was widely acknowledged as one of the pre-eminent intellectuals of his time. He was nominated for the Nobel Prize in Literature in seven different years.